Luxivair SBD will efficiently handle any business aircraft, regardless of its size or weight… from Cessnas to a Boeing 747SP. Our 10,000 foot runway has been load tested to accept an Airbus A380 at 1,300,000 pounds. 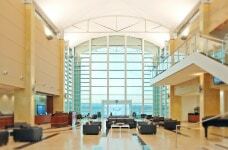 Upon your arrival, you will be greeted by our courteous staff in our 12,000 square foot two-story atrium FBO. We provide on-site Customs clearance and ramp-side vehicle access. Enjoy our many amenities including complementary snack bar, pilot’s lounge, flight planning room, 14-seat conference room, and a viewing theater with stadium seating. Also available is on-site car rental. Refueling is straightforward. 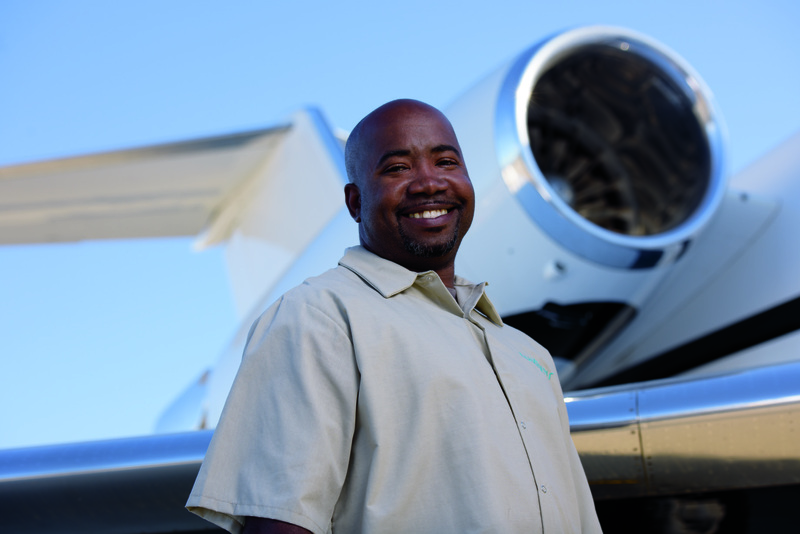 Jet A fuel is delivered by six fuel trucks from our 150,000 gallon capacity store, and Avgas is delivered by three fuel trucks from our 24,000 gallon capacity store. Jet A and Avgas fuel is highly competitively priced at Luxivair SBD…delivered speedily from our major fuel holding by our fleet of fuel trucks. We have multiple MROs on the field to handle any maintenance or repair needs during your visit. Airport personnel have been cross-trained under the NATA Safety 1st Program to provide safe procedures in all aspects of customer relations. Landing at our FBO avoids Southern California’s congested airspaces and restrictions. So, let us pamper you at Luxivair SBD.